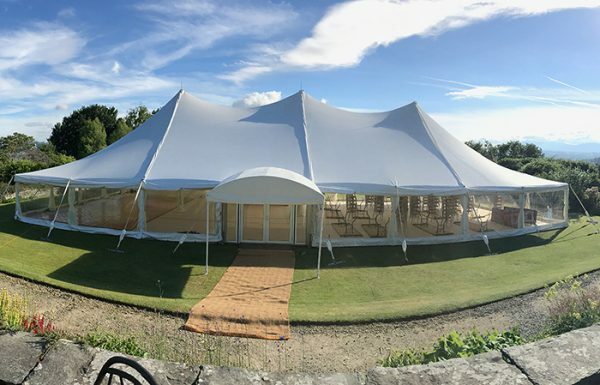 Queensberry Events can provide marquees for short and long term hire for a wide range of events, we also run our own venue and offer full event management for weddings at a location of your choice. Our exclusive wedding venue in Dumfriesshire – we manage and supply the whole event from marquees, catering and bar. Queensberry in partnership with our catering suppliers can supply and manage your full event at any location. We have vast experience of running events and together are able to supply and manage your bespoke event. 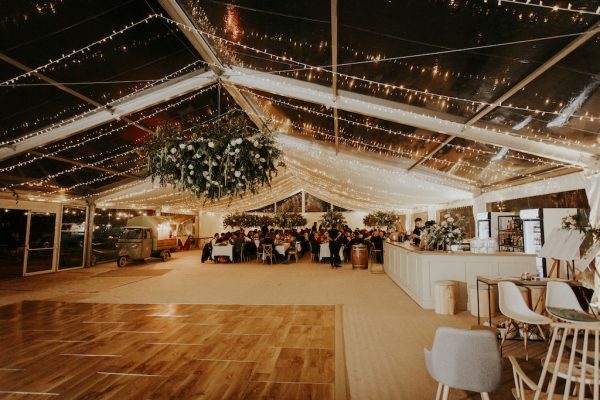 Personalise your marquee/catering/drinks reception and bar and we will manage it and make sure your day runs perfectly! Planning an Event for the first time? Get in touch and we can go through what is best for you!